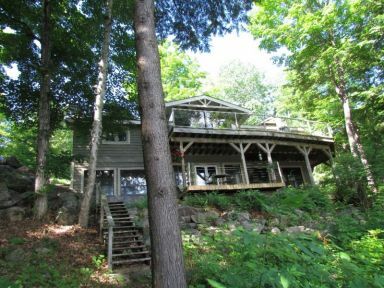 Vacation Time Real Estate charges each renter a $ 100.00 administration fee which is due with the booking deposit once a cottage is booked. Vacation Time Real Estate acts as Agent for the cottage owner and collects the rent and security deposits on the owner's behalf. The owner then pays the company a commission on each rental. 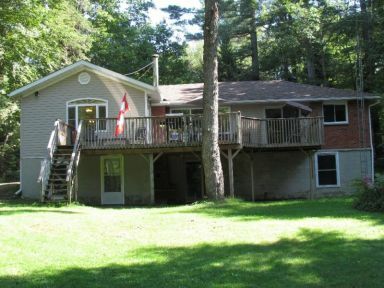 Rental rates vary with each cottage depending on the lake, size of cottage, extras such as washers and dryers and the cottage decor. Rental rates on large lakes such as Lake Muskoka, Rosseau, Joseph and Lake of Bays tend to be higher than rates on the smaller lakes.